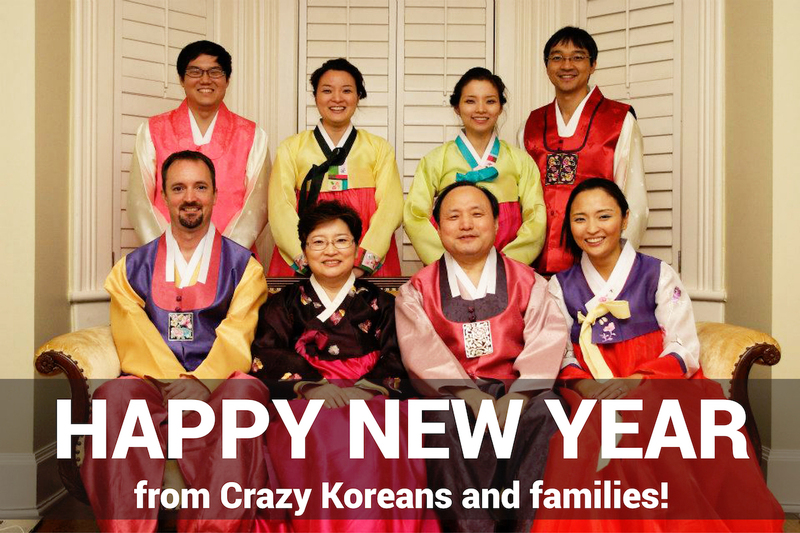 This weekend, Koreans celebrate Seollal, the Korean Lunar New Year. Here is a quick look at the calendar history, the celebration, and, of course, what you should eat. 1. A lunar calendar, as the name indicates, follows the cycles of the moon's phases. A lunar cycle lasts approximately 29.5 days, so that means some lunar years have 12 months and some have 13, and some months have 29 days and some have 30. It sounds complicated, but it's methodical. Lunar New Year falls sometime between mid-January and late-February, the first day of the second new moon after winter solstice. (It's a guarantee!) This year, the exact date is Saturday, January 28. 2. In 1896, Korea adopted the Gregorian calendar — the most widely-used solar calendar (the one you're probably using right now!) — which based on Earth's revolution around the sun. But Korea's calendar is really considered lunisolar, which acknowledges the solar cycle and the position of the moon. So, while use of the solar calendar is modern practice (the year starts January 1 and ends December 31), many major holidays are still celebrated in accordance with the moon's cycles. 3. Yes, because both the sun and moon are acknowledged, this means many Koreans will celebrate Solar New Year and Lunar New Year, as well as two birthdays. The lunar dates for these change slightly each year and the solar dates stay the same. 4. Though specific festivities vary, the celebration of Lunar New Year happens throughout Asia and across the globe. In Korean, Seollal lasts for three days, starting the day before the new year and ending the day after. It is a major traveling holiday, as many people visit relatives and exchange gifts, play games, and pay their respects to ancestors. Read more about the customs here. 5. Each new year is represented by one of twelve Zodiac signs, which take the form of guardian animals. The lunisolar calendar cycles through these twelve animals. 2017 is the year of the Fire Rooster. Those born in a Fire Rooster year tend to be strong, diligent, and energetic. 6. Would we ever do a list without some food recommendations? Some dishes commonly eaten during Lunar New Year are galbi jjim (braised short ribs), ddukguk (rice cake soup), jap chae (stir-fried glass noodles), and san jeok (beef and vegetable skewers).